Chris Nickson has made a living as a writer since 1994. Much of his work has been music journalism, combining the twin passions of music and writing, specialising in world and roots music. His reviews and features are published in print and online, notably with Roots, Sing Out!, emusic.com, and allmusic.com. He's also the author of The NPR Casual Listener's Guide to World Music. 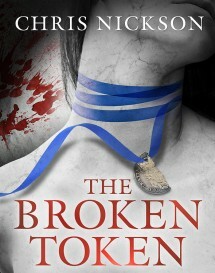 Chris has also published 28 other non-fiction books and has had a pair of one act plays staged in Seattle.